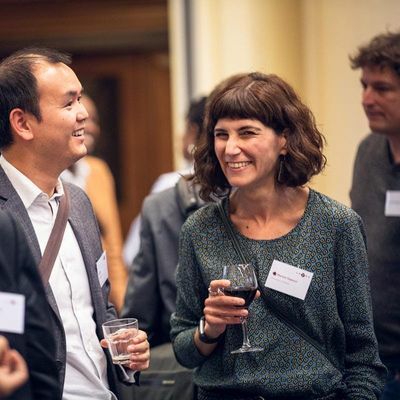 Invitation only event for UK energy demand project PIs from RCUK funded projects. Please bring a printed, one page outline of your project to stick up on the wall. CREDS has a remit is to facilitate a networking hub for the energy demand research community. The aim of the hub is to increase the visibility and impact of energy demand research within and outside our community. 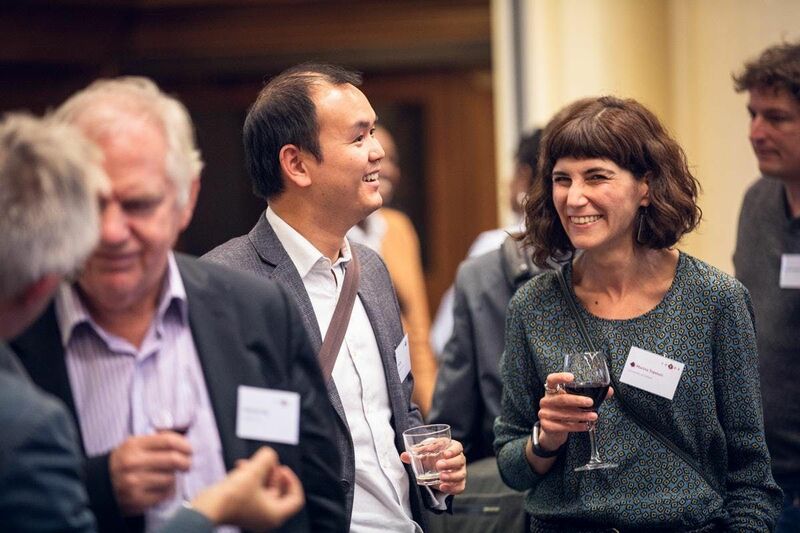 The hub will therefore promote networking, knowledge sharing and cross-working within the energy demand research community, initially in the UK but then also internationally. The format will comprise lightning presentations followed by interactive, consultative sessions that will focus on what the community needs and how the research councils can better support this. The sessions will contribute to an outline plan for collaborations in these areas.